Putting together enough money to get through university is often a patchwork affair of scholarships, grants and wages from part-time jobs. For Milton Calderon Donefer, however, it will be one-stop shopping. 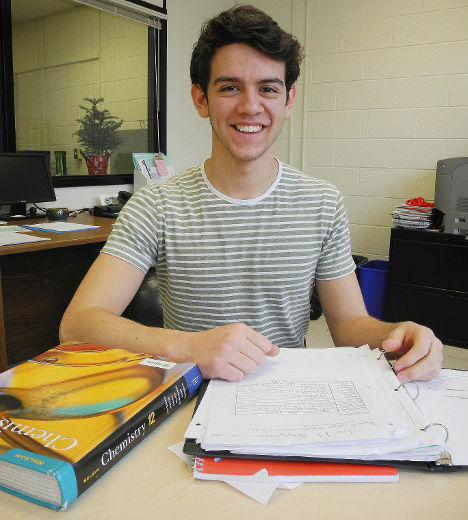 The Cobourg Collegiate Institute student has learned he will receive one of only 30 Loran Scholarships to be awarded across Canada. It is worth up to $100,000 over four years. In granting the awards, Milton said in a recent interview, the Loran Scholars Foundation requires an 85% average and, beyond that, three things: character, service and leadership.